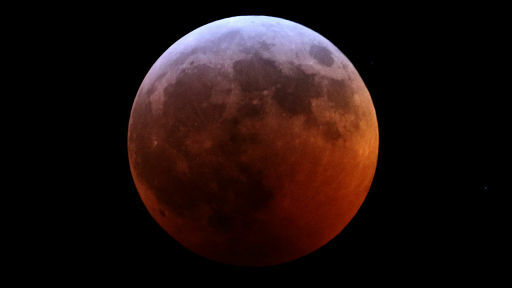 WCLT - Nature Notes 2/1/2019 - Did you see the super blood wolf moon? Why “blood”? During a total lunar eclipse, Earth’s atmosphere scatters the sun’s rays in a way that lights the moon with a dim reddish light when the moon is in Earth’s shadow. Why “wolf”? According to the Farmer’s Almanac, Native Americans named the January full moon the “wolf moon” for the hungry wolves that howled in the dead of winter this month. Wolves are now gone from New England’s landscape, but the moon name catches the imagination.